TPI’s Medical 2 course is designed to give the healthcare provider all the information and tools needed to navigate the complex world of golf-specific injuries and golf-specific rehabilitation. The course focuses on improving the provider’s diagnostic skills by introducing the Selective Functional Movement Assessment (SFMA). The SFMA is intended to pinpoint the exact cause of a player’s musculoskeletal dysfunction and differentiate between mobility and stability problems. Once the diagnosis is made, the course shifts into injury rehabilitation and proper motor control restoration with the SFMA 4X4 Matrix. 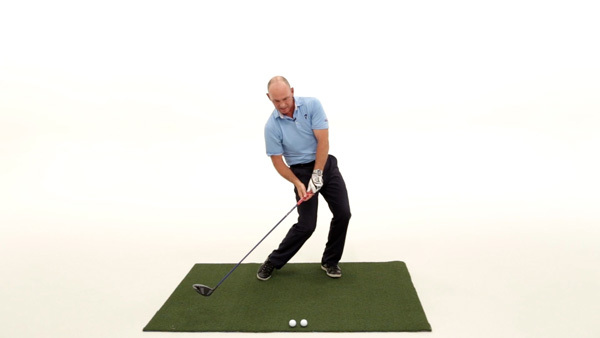 Additionally, the course dives into the world of injury inducing golf swing mechanics. 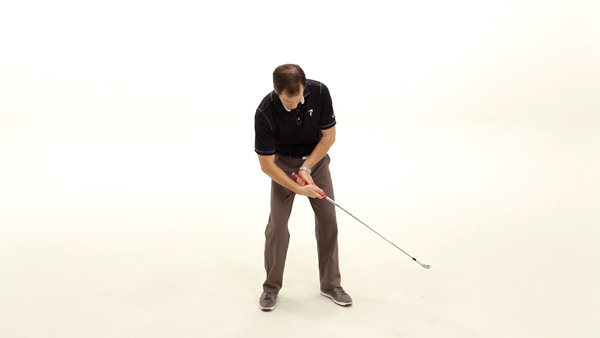 Dr. Greg Rose covers the most common swing mechanics that lead to injury or inhibit injury recovery. TPI has partnered with SFMA ( functionalmovement.com) to allow current SFMA certified individuals a substantial discount to the TPI Medical 2 course and a path for non-SFMA certified individuals to attain SFMA certification by attending TPI’s Medical 3 seminar. SFMA instructors Gray Cook, Dr. Greg Rose and Kyle Kiesel teach students a detailed assessment protocol that accurately identifies any altered motor control in the body that is creating, or has the potential to create, pain. This system is called the SFMA and is designed for the healthcare practitioner to improve their diagnostic skills and find the cause of most musculoskeletal dysfunctions. The starting point of the SFMA is a series of seven screens, called the Top Tier. These seven tests quickly determine which patterns of movement are contributing to a player’s dysfunction. 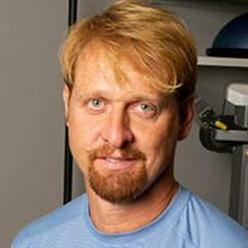 Dr. Rose discusses the science of motor learning and how proper motor learning techniques are incorporated into rehabilitation protocols. 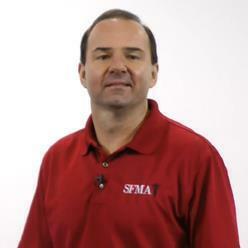 Learn the SFMA’s 4X4 matrix for properly sequencing rehabilitation exercises. Based on a three-year pilot study done at TPI, the mystery of vision and its role in golf is discussed. Students will learn how to assess the visual system and how it relates to common golf swing characteristics. 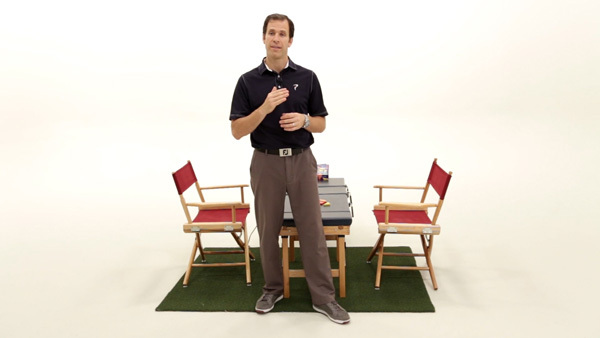 Finally, PGA professional Dave Phillips will discuss the golf swing terminology that all medical professionals should be familiar with. 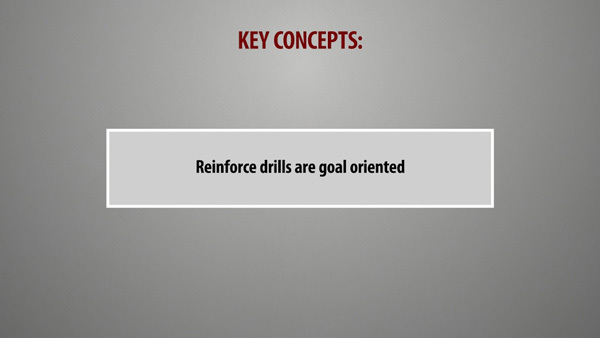 This language is critical in building a two-way communication system with the golf professional. 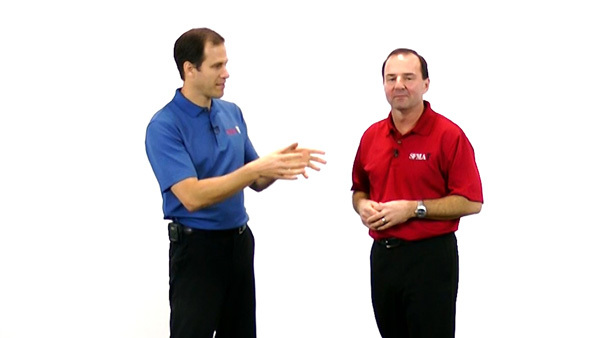 Active TPI Medical 2 and Medical 3 Certified members (or individuals who have purchased the Medical 2 online class) can participate in live Q+A sessions with TPI Medical instructors. Live Q+A sessions give participants the opportunity to submit questions to TPI instructors in advance or during the live session directly. TPI’s Medical instructors are available to answer any questions on Medical/Golf instruction, the Medical 2 online class, the business of running a Medical clinic or any other Medical/Golf related topic. LPGA Members may claim a total of 8 Non-LPGA Continuing Education Units for participating in this approved program. CEU submissions must be accompanied with a Certificate of Completion. PGA Professionals (Great Britain & Ireland) will be credited with 60 CPD points as part of the PGA’s Member Education Programme (50 CPD points for the online course and 10 CPD points for successfully passing the test). A Certificate of Completion and confirmation of assessment must accompany any application for CPD points. ®PGA is a registered trademark of The Professional Golfers’ Association Limited. Any Healthcare Professional degree: (MD, DC, PT, ATC, etc. ).